56 Parkwood Office Plaza is a great neighborhood office building right on busy Miller Drive. Close to major expressways. 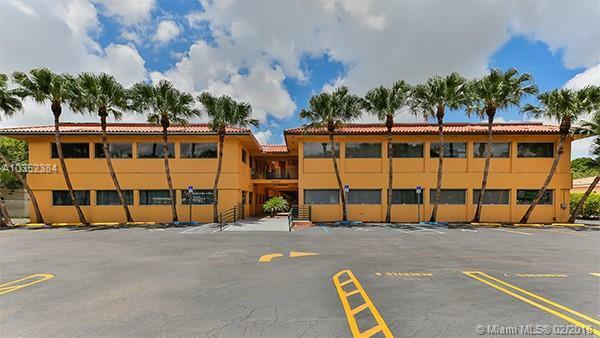 A friendly office building made up of medical, professional and long-term tenants. D-203 is on the second floor with a corner location. The office has 2 private bathrooms, utility sink & private a/c system. The building has an elevator and is well maintained and managed. Gross lease. Tenant pays owns electric. NO CAM.2 reserved parking spaces. Open parking.